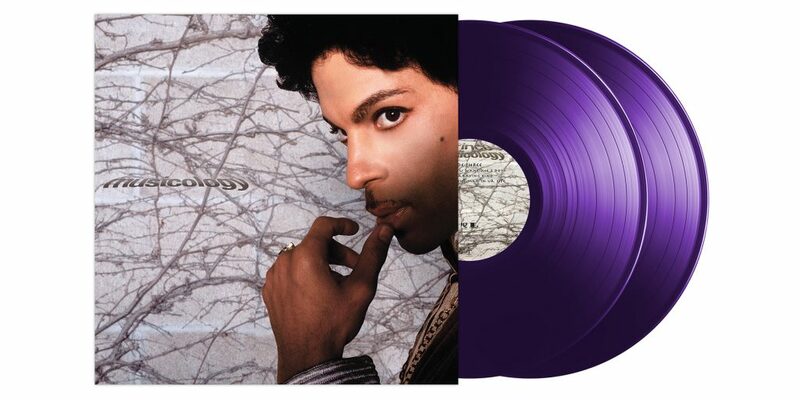 In the first stage of Sony Legacy and The Prince Estate’s definitive catalogue project, we’re celebrating the release of three definitive Prince LPs on CD and – for the very first time – on vinyl. 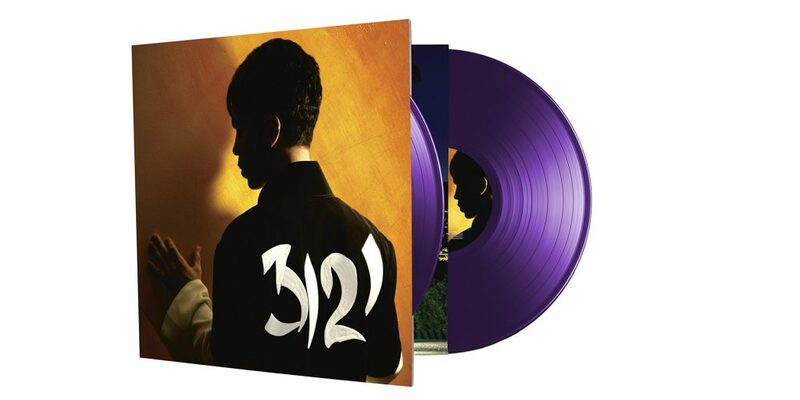 ‘Musicology’, ‘3121’ and ‘Planet Earth’ are out now on CD and limited edition purple vinyl. 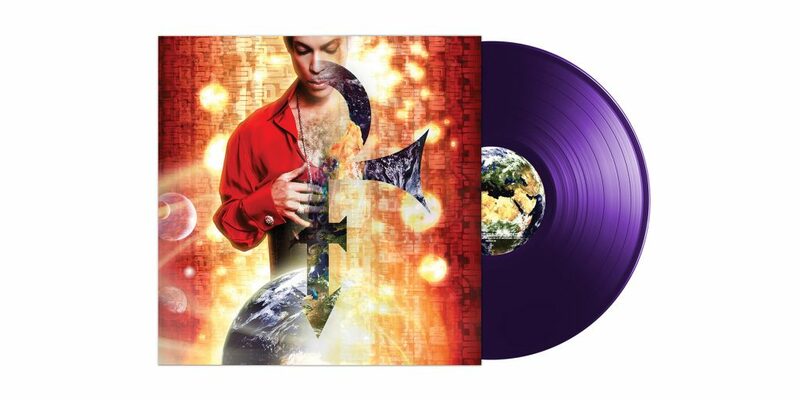 The trio of albums celebrate a sustained period of renewed creative energy and commercial triumph in Prince’s multi-faceted career. These three albums marked Prince’s return to the top of the popular mainstream, while simultaneously pushing the industry envelope. 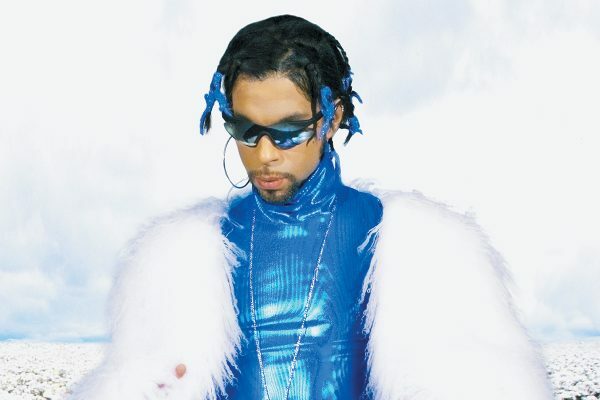 The 2004-2007 era also gave us some of Prince’s most iconic and indelible performances, including his unforgettable appearance with Beyoncé at the 2004 Grammys, his show-stopping induction at the Rock & Roll Hall of Fame a month later, and his incandescent triumph at the Super Bowl in February 2007. 2004’s multiple Grammy Award-winning, double platinum masterpiece. Prince’s very first album to debut at number one on the Billboard 200. Originally released in 2006. The backdrop to Prince’s epic twenty one night run at London’s O2 Arena in 2007. Sony Legacy and The Prince Estate’s ongoing catalogue project is accompanied by the ongoing weekly release of all official music videos – watch here. In our continuing collaboration with the Prince Estate, Sony Legacy Recordings is excited to present phase two of our ambitious project cataloguing the works of one of the greatest ever singers, performers and songwriters. 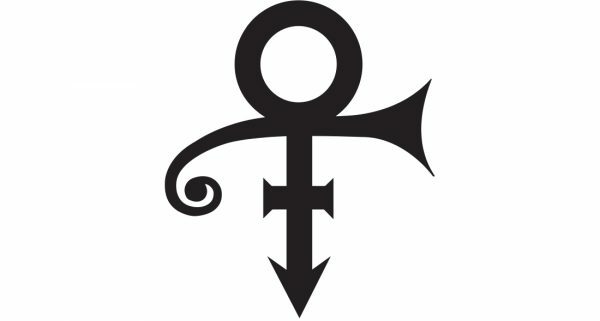 We’re beyond honoured to announce that Sony Legacy will be curating the catalogue of pioneering global megastar Prince.